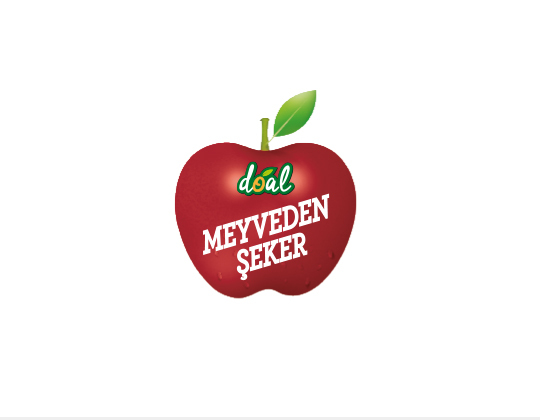 Obtained from “Responsibly Grown” apples, Doal Fruit Sugar stands out as a natural sugar which does not contain any chemicals, preservatives or additives, offering sugar in its purest form to consumers. Doal Fruit Sugar, which can be used to replace sugar in cakes, cookies, jams and milk desserts, hot and cold drinks such as tea, coffee, milk and more, is a brand new alternative for anyone who cares about their health and wishes to avoid the harmful effects of refined sugar. 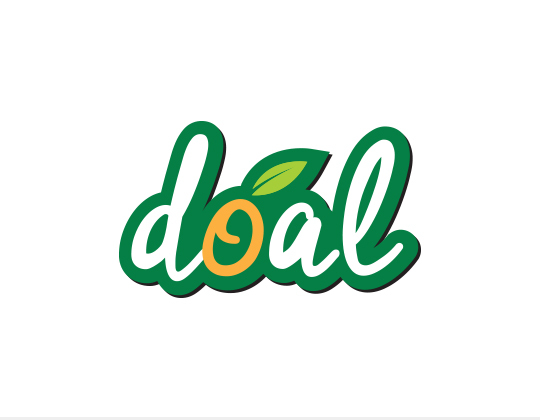 Doal Fruit Sugar introduces a “new generation of sugar”, bringing flavour and purity to the kitchen, with the confidence instilled by the Doal brand.